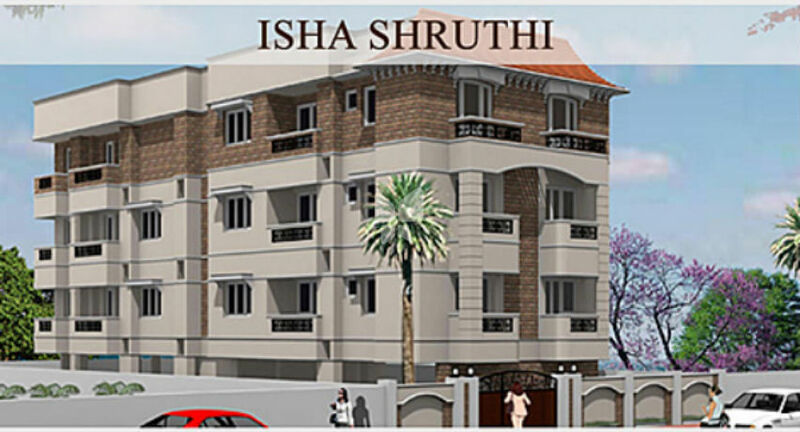 How Far is Isha Homes Shruthi? A residential project constructed by Isha Homes at Plot No. 18-21, 54th Street, 9th Avenue, Ashok Nagar. The units offered are 4BHK apartments of various sizes. Having good connectivity, various city destinations are minutes away from the complex. Various civic amenities like ESI Hospital, Kendriya Vidyalaya, Government Girls School, Ashok Nagar Public Library, Udayam Theatre and KK Nagar Bus Terminal are in vicinity of the project. We at ISHA HOMES (INDIA) PRIVATE LIMITED specialize in creating next-generation homes that are both customer-centric and in tune with the times. Owing to our business integrity and environmentally conscious endeavors, we have achieved the ISO 9001:2008, the ISO 14001:2004 and the BS OHSAS 18001:2007 certifications within the past year. The most by any real estate company of India in such a short span of time. Our hand at innovations rose to a new level with Isha's Signature Villas. Being the first community villa project in the city, Isha's Signature Villas was well acclaimed by people and stalwarts of the industry. At Isha Homes we are consistently committed to delivering exceptional value to everyone associated with our organization.